If you love motorcycles, you’ve come to the right place. Indulge your passion for the world’s premier motorcycles at the Moto Talbott museum—and go for a ride on some of the best roads in California while you’re at it. Here’s a sampling. 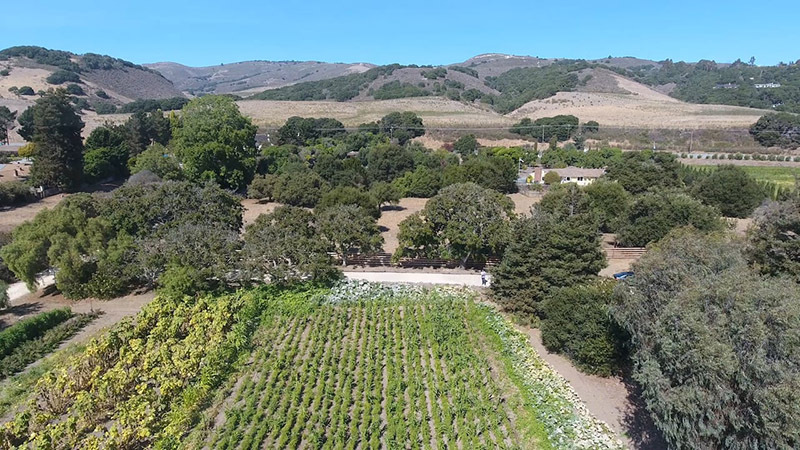 The Moto Talbott museum is directly on this loop, which includes beautiful valley roads as well as sweeping views of vineyards and the Big Sur mountains. It’s also adjacent to Soledad Mission, built in 1791, and provides access to the Arroyo Seco and Los Padres National Forest recreation areas. Alice’s Restaurant, on Skyline Boulevard above Woodside on the San Francisco Peninsula, is a rite of passage for Bay Area motorcyclists. On a sunny Sunday you’ll find dozens of motorcycles (and vintage cars) in the parking lot. The food is great, the road is amazing, and you’ll be glad you went. 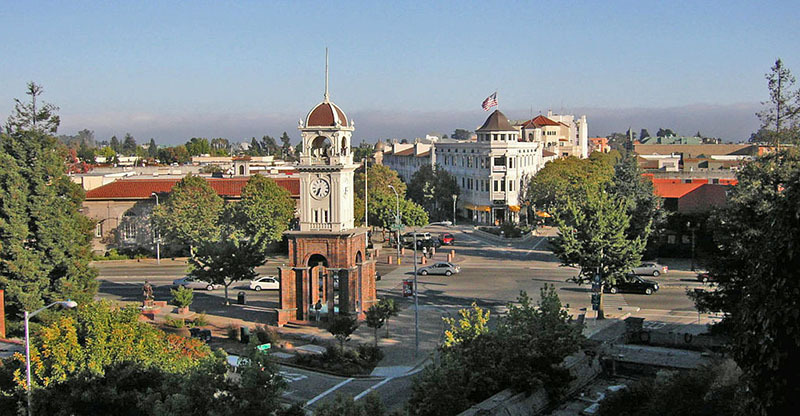 This route includes the lovely towns of Saratoga, Woodside, and a stretch of the Pacific Coast Highway. 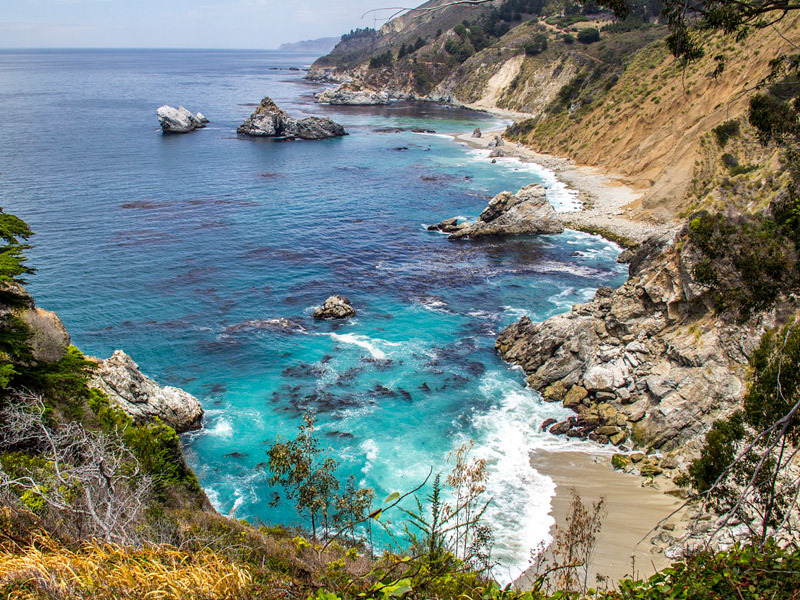 This route includes doing parts of the Coast Highway twice—but you won’t regret that you did. It’s so beautiful, it’s worth seeing the ocean from both directions! For those who relish the twisty bits, we also recommend detouring onto Swanton, Gazos Creek, and Stage roads (indicated on map). Along the way, visit historic Duarte’s Tavern and the motorcycle-themed Downtown Local café in Pescadero; and the equally historic San Gregorio Store in the “town” of the same name. 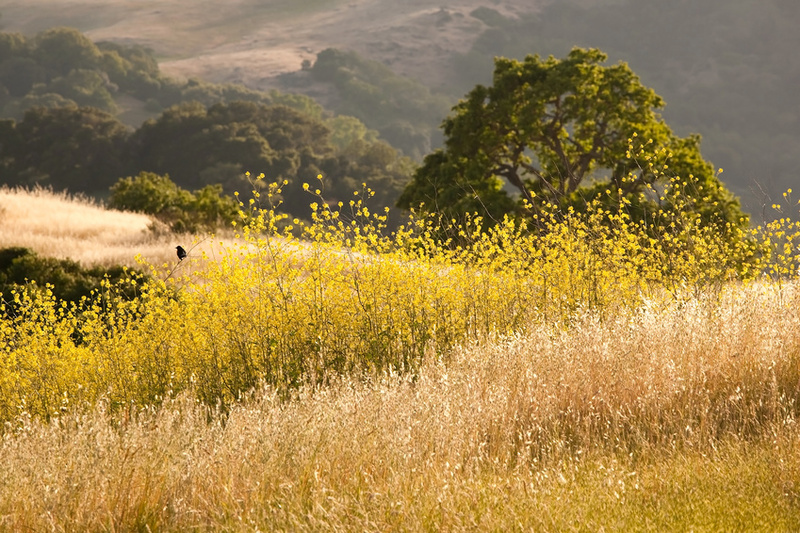 From Moto Talbott, take Carmel Valley Road straight to the ocean, and you’ll be in the lovely town of Carmel-by-the-Sea. 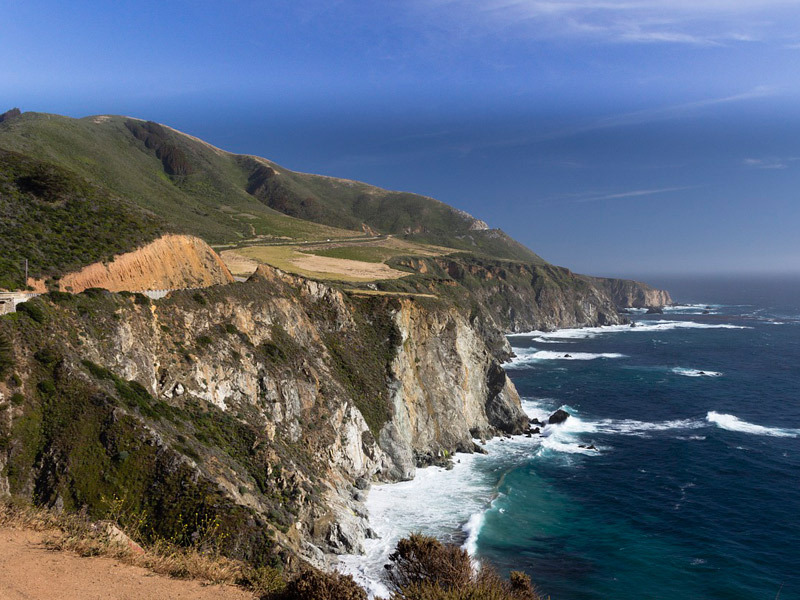 From there, every inch of the coast highway is worth riding, all the way south to Cambria and San Simeon—recognized as one of the most beautiful coastlines in the world. The road can get busy during tourist season—but you won’t want to miss this ride!